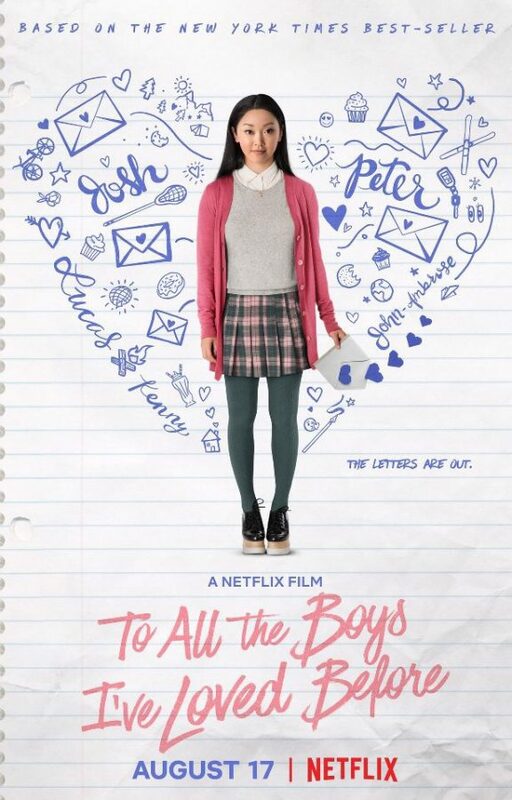 Everyone is going crazy for the newest Netflix original, To All The Boys I’ve Loved Before. Starring Lana Condor and Noah Centineo, the movie follows the life of a teenage girl, Lara Jean, whose world is turned upside down. 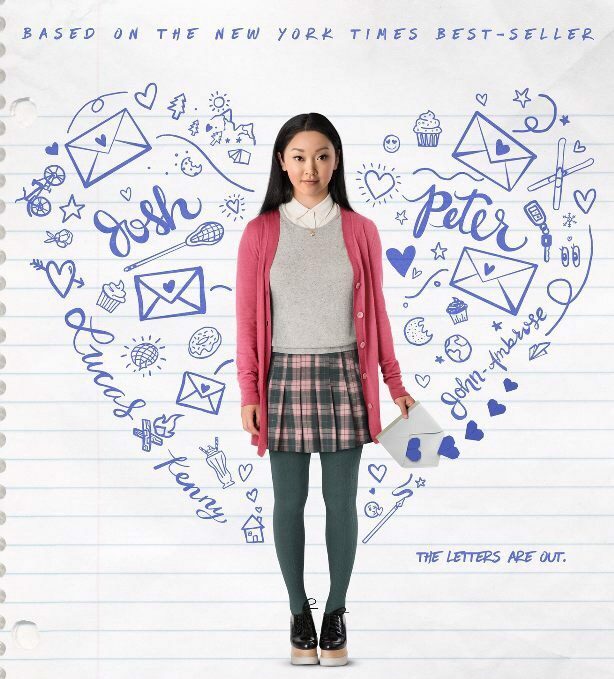 Lara Jean’s life seems to be over when her biggest secrets are revealed to all the boys she has ever loved. However, having her biggest secrets spilled actually works in her favor, as it helps spark a new chapter to an old romance. Not only does this movie have a great plot, but it truly helps to accurately depict high school relationships. It shows the drama, the confusion, the struggle and the swirl of emotions, making it an ideal movie for high schoolers. “I loved the movie To All the Boys I’ve Loved Before because it’s ironic how the popular boy ends up with an unpopular girl. It’s an adorable, unique love story that you never really see” said junior Cati Welby. Overall, this movie was pretty good. It was a decent story, had fairly talented acting and was relatable.